Some of you may have already heard about Webydo, and some of you may have not, but that’s alright. You’ll probably be hearing plenty more about it in the future. 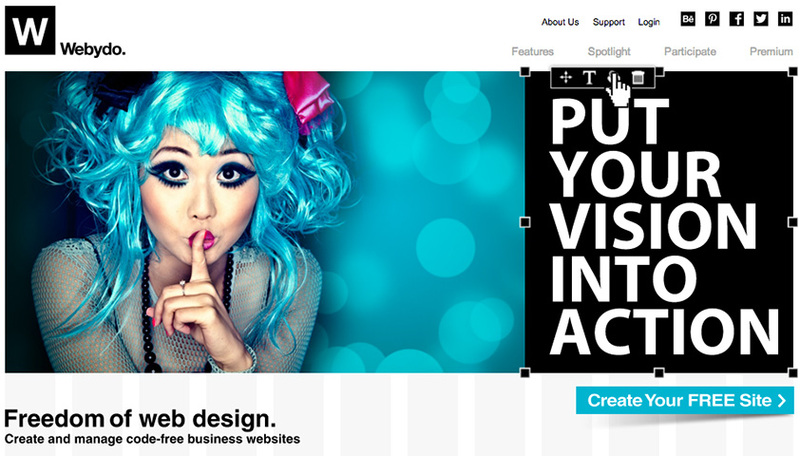 Webydo’s a web-design platform that lets people create pretty rad-looking HTML websites that have a built-in CMS, too. And they’re able to do all of this without even knowing the slightest thing about code. Naturally, we think it’s a great tool for photographers who are in need of their own portfolio website. The important thing about this cloud platform is that it is ever-growing due to its popularity. 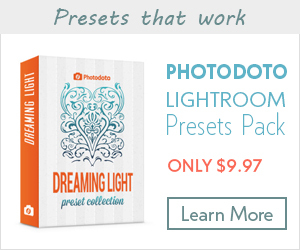 Currently, it boasts some 50,000 professional designers from countries all over the world. 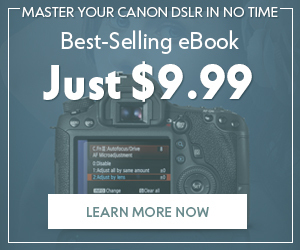 If you’re a photographer and in search of crystal-clear freshness, shockingly simple ease-of-use and feature-rich design, then look no farther than Webydo. 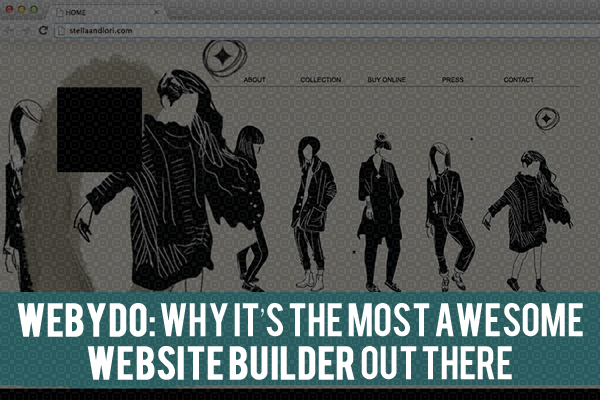 Why spend the extra dough in hiring a pricey web designer when you’ve got Webydo right at your fingertips? 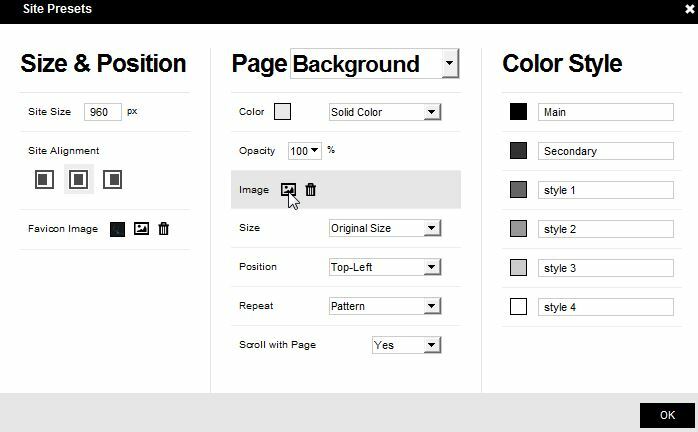 Let’s look at all of the cool features of this website builder and how intuitive and easy it is to use. You’re naturally creative as a photographer, which means that you shouldn’t have to spend time learning the ultra-technical stuff behind web design to create your portfolio site. So just focus on the creative side of laying out your photography portfolio site! Want a slideshow of your best shots on black-and-white photography to go there? Done! Want a navigation menu installed so that even the most basic user can have a wonderful user experience as he checks out your best shots? Done! So put your mind at ease, dear photographer, use Webydo and come up with your seamless site to engage and reach your target audiences. Lots of photographers work freelance, which means constantly looking for clients and managing your own business as a freelancer. Webydo doesn’t think that you should invest a lot of time in your portfolio site; you should just be able to build one from scratch and have it turn out with impressive pixel perfection. Unlike other “simple,” do-it-yourself website builders, this professional online web-design cloud platform won’t limit you to just a handful of pre-designed templates that are nowhere near appropriate for professionals. After all, you want prospects and clients who want to hire you…not those who take a look at your website and run for the hills because they think they’re dealing with an amateur! The good news is that Webydo’s was designed by designers, for designers you’ll immediately feel at home with their familiar design studio and features to seamlessly build your own photography portfolio site. Its workflow is so intuitive and familiar that you may even swear that you’re using something as comfortable as Indesign or Photoshop. 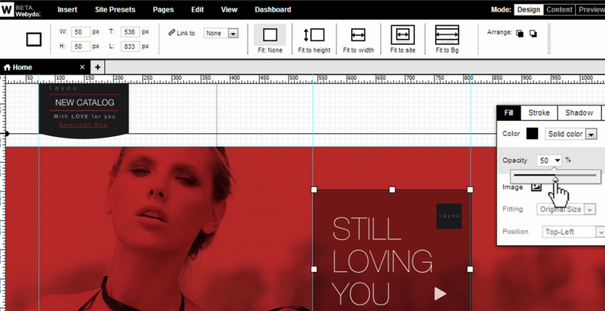 Because of its familiar graphic-design features, you can spend less time struggling with this online software and more time efficiently building your new site. Essentially, the process of using Webydo can be broken down into six, ultra-efficient steps. First of all, setting up your account on the site is fast and simple. After that, you just jump right into choosing the actual portfolio layout to begin the design of your new photography site! Isn’t that the epitome of a painless process? Then, you’re onto the second step, which is customizing your portfolio (already). This step involves the juicy design stuff that involves picking your favicon, the site and size alignments, the background and even your generic color styles. Again, you’re done with step two in just a matter of minutes. The third step involves adding your content, which is pretty obvious. 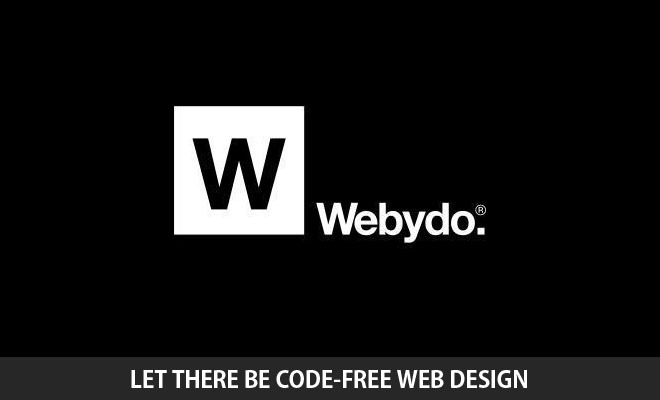 Webydo empowers you to select the right logo, image and even slogan to draw the attention of your site visitors using the build your brand feature. Now, you’re all free to sink your teeth into the most important part of site-building: adding your portfolio projects. This platform makes it a complete cinch by letting you easily double-click on an image placeholder. That’s all there is! Step four lets you add more pages by simply clicking on a menu option and selecting “manage.” From there, you can add your ‘about’, ‘contact us’ and ‘gallery’ pages in a snap. Of course, your site’s going to be hampered without considering its SEO implications, which Webydo covers, too. Thanks to Webydo’s handy “pages” menu, you can add descriptions and details to every specific webpage you built. Finally, we get to the part where you publish your website—at last. That didn’t take very long. All you have to do is press the “publish” button to go live. It’s so simple that it’s almost absurd…almost. Even if you’ve published your site, you can still edit it when you want by accessing your Webydo dashboard. There you have it. 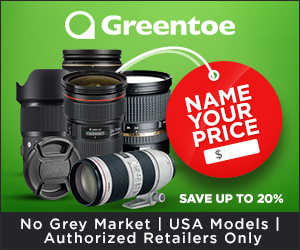 This online website-design studio is exactly what you want and need when you’re on the prowl for a way to quickly create a website where you can show off your photography portfolio. 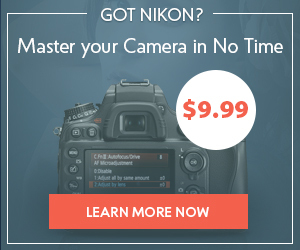 Hardly anything is more important for a photographer. How else are your prospects going to be able to find you? How else can you persuade them to hire you for various gigs if you can’t handily show them a place where all of your best pictures live? If you’re convinced and think that Webydo is the greatest thing since sliced bread (or something close to that), then do yourself the greatest favor in the world and start to create your own site right now. 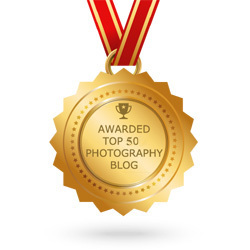 Your photography career will love you for it, your photography business will love you for it and you will love yourself for it. If you still have any doubts about it, then we can only assume that you either like not having a portfolio site or want to waste time with inferior website builders!